Welcome to 2012 PoCC in Houston! I don’t know what the right song is to sing, but I do feel like breaking into a lyric of “Happy Anniversary to PoCC” or “Feliz Cumpleaños a P0CC.” This empowering and transformative conference has been going on for 25 years! I am humbled when I am in dialogue with some of the people who were at PoCC during year 1 in Virginia, 1986. Their reasons for gathering are as true today as they were 25 years ago. They fought the good fight in the mid 90’s to assure that PoCC continued and this benefits the thousands of participants who will gather in Houston next month. This summer two veterans took some time to remember what PoCC was like in the early 90’s. They said it was a ” a chance to regroup and re-energize,” and that people were “sad to see each other leave.” One statement I truly resonate with is that the “PoCC conference was what sustained the members throughout the academic year.” This statement cannot be glossed over. Thousands of educators of color have walked through the doors of independent schools and thousands stay. The energy and rejuvenation gained, and the life skills and career strategies learned at PoCC sustain many people to re-enter their institutions and give it their all. I am one of those people. I started my career in independent schools in 1990. My first PoCC was in 1995 in Philadelphia. The workshops I attended, the people I met, the affinity group experience, the dinners and wanderings around the city are as clear in my head as last year’s PoCC, also in Philly. I learned to find my voice because I didn’t feel alone. I learned to look for White allies and collaborate on curriculum or school initiatives, I even took part in my school’s social scene because I came back from PoCC with a freshness to wanting to improve my school and other independent schools in NYC. 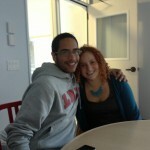 I became a regular member of our local affinity group, People of Color in Independent Schools (POCIS/NY), a group that is thriving, active, and committed to educating and sustaining people of color throughout the year. After attending several PoCC’s, I decided to take the next step in my career by presenting a workshop. I now present regularly for PoCC, but also for other venues, and it is all due to the nurturing spirit of the participants at PoCC and the dedication of the people who put the conference together, (HUGE shout out to CTA & NAIS staff). If this is your first time at PoCC, welcome. If you are a veteran, like myself, then I’m looking forward to seeing you again. Regardless if you are in year 1 or year 25, let us connect, learn each other’s names, offer some words of advice, end with a hug, and then move onto the next person. I have gained a lot from my attendance at PoCC and I know you will, too. 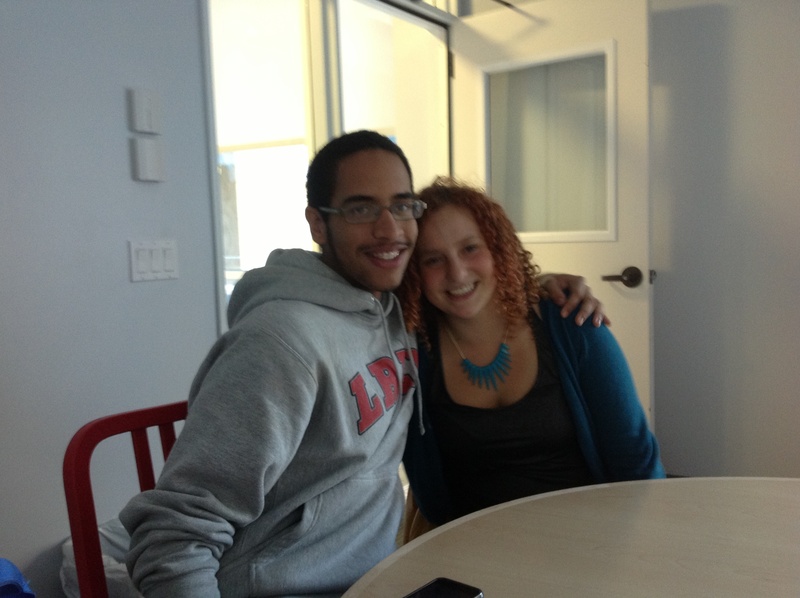 Steven, former SDLC participant, on break from college visits LREI. 2012 Houston Comments Off on Welcome to 2012 PoCC in Houston!